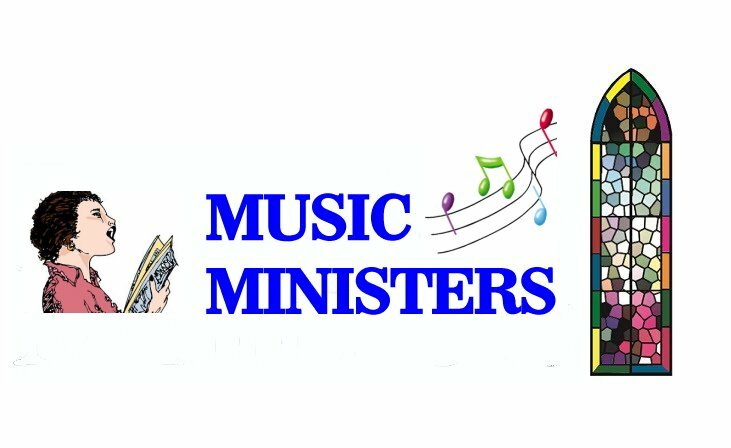 This is the page for the Music Ministries, at Our Lady Comforter of the Afflicted Parish. 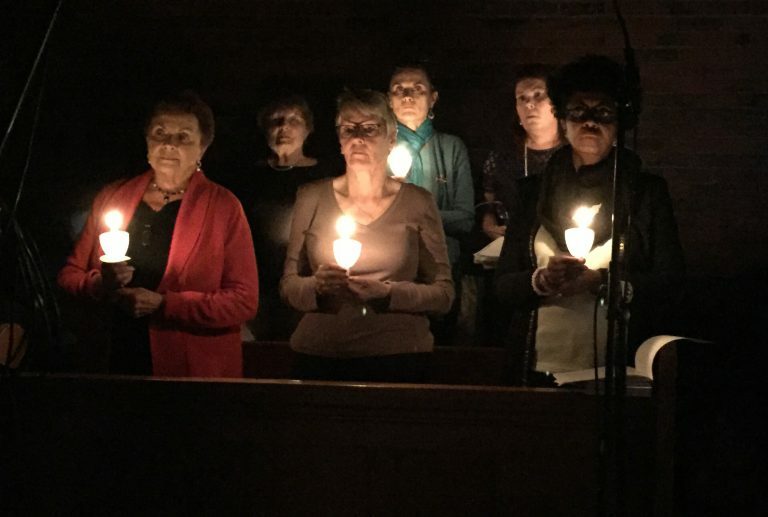 The OLCA Adult Choir has a long an extraordinary tradition as one of the few SATB (Soprano Alto Tenor Bass, singing in four-part harmony) parish choirs in the Archdiocese of Boston. 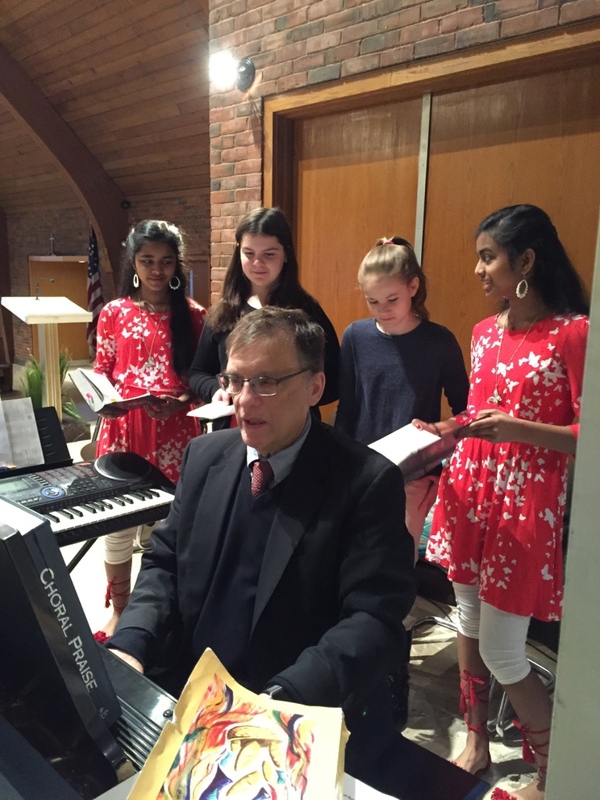 The great tradition of an SATB choir at Our Lady's is partly due to its tradition of having highly qualified music directors and highly supportive clergy. 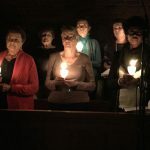 The OLCA choir is composed of about 25 members and new members, who can satisfy a basic requirement of repeating back a simple short melody in the proper pitch, are always welcome and sought after. 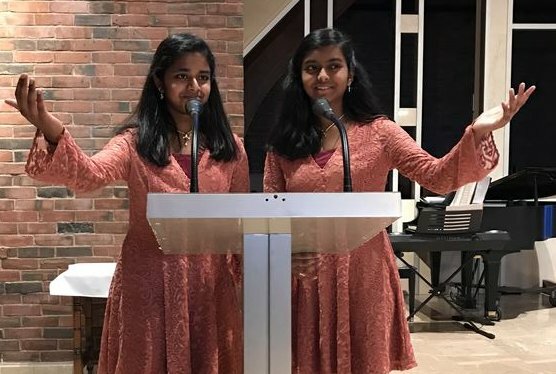 We are hoping that those high school juniors and seniors that sing in their high school choruses would consider being affiliated with us and sing with us when they are able, and we will be seeking out who in the parish falls into this category. Solo opportunities, if desired, will happily be fostered - we want the parish to hear our young, up-and-coming, in-house talent. We realize most college students are away, but for those that sing, we request that they or their family make themselves known to us so that they might join us for when they come home at Christmas. 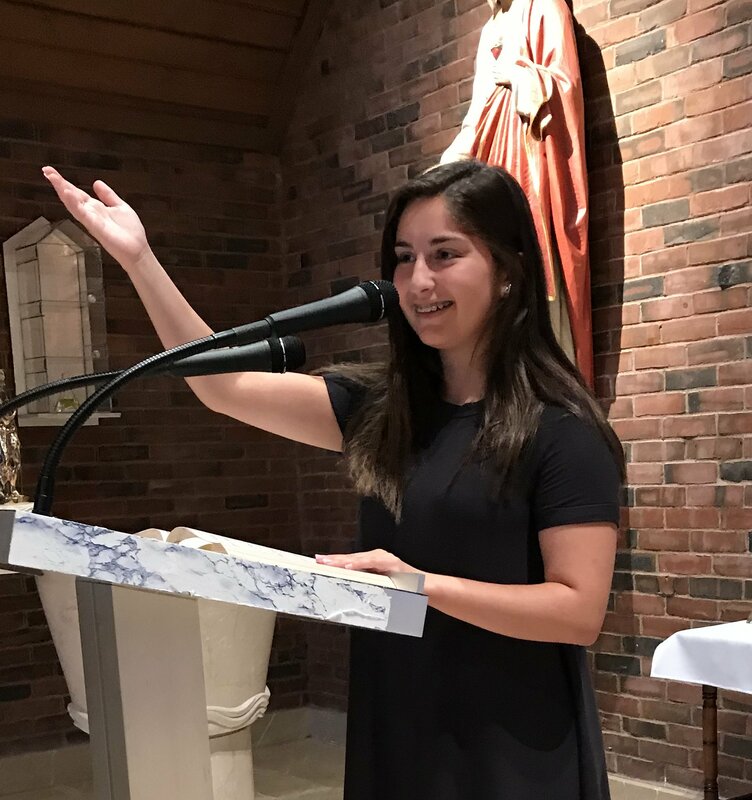 The OLCA choir typically rehearses Thursday evenings from 7-8:30 pm, and Sunday mornings at 10:15-10:45 for the 11 am mass. Occasionally we take Thursday evening off, or rehearse on Friday night instead of Thursday. The Thursday evening rehearsals start and end on time so the commitment is minimal. 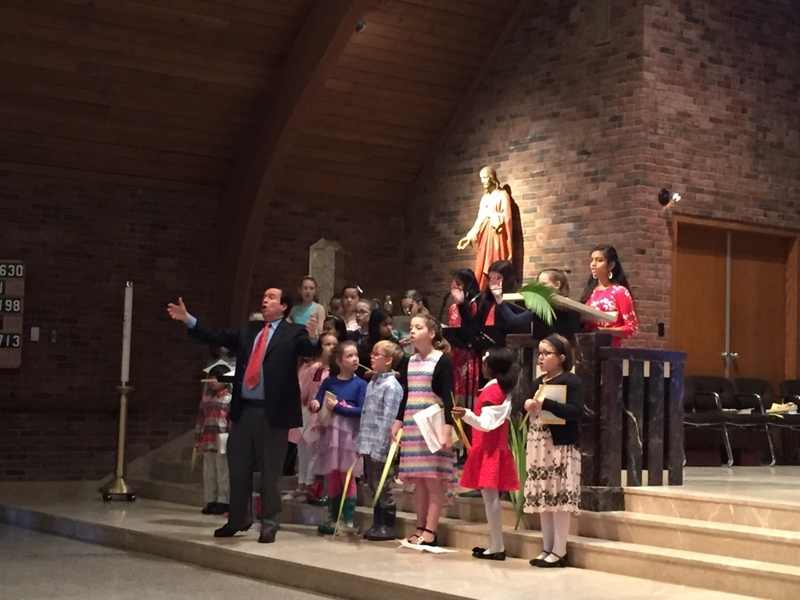 Our Youth Choir sings at the 9 am children's mass and at major celebrations throughout the year. The Youth Choir rehearses on Sunday morning at 8:15 am before the 9 am mass. 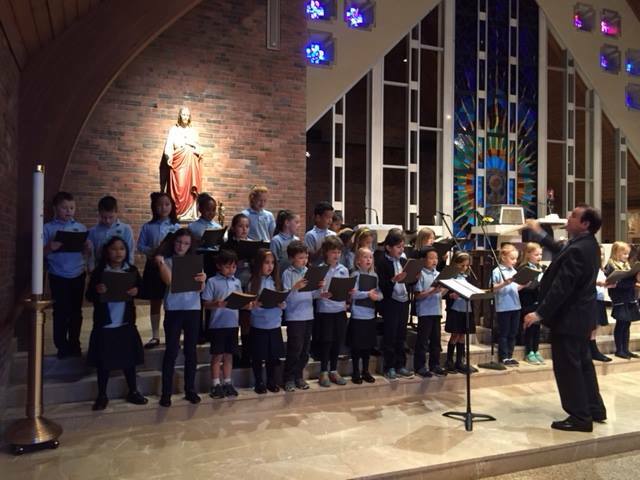 Our Schola is comprised of middle school and high school students and sings a wide repertoire from Relaissance music to Contemporary Hymns. The Schola usually rehearses on Thursday evening from 6 pm to 7 pm and sometimes with the adult choir until 8 pm..
We have a very active cantor ministry with cantors of all ages, starting at age 12. The Cantors rehearse on Thursday fro, 5 pm to 6 pm and before mass (usually half an hour prior to start of the mass). Please explore the page for each group (links below). Do not hesitate to inquire and participate. Fluency in music is not a prerequisite for the adult and youth choirs.